It’s not always easy to be a female Indigenous ranger, many of whom work in remote areas in a traditionally male dominated profession. Despite this, they are playing an increasingly important role in protecting Queensland’s unique species and special places and conserving Indigenous culture. 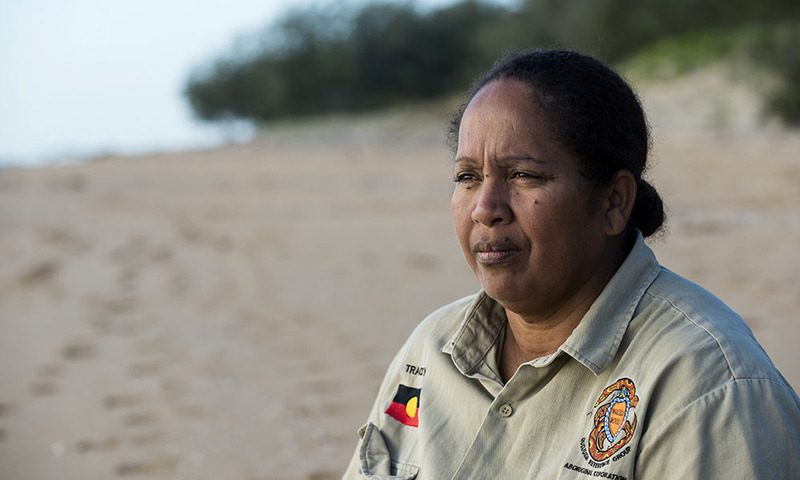 To assist them, WWF-Australia and the Queensland government will provide a $200,000 grant to establish a Women’s Land and Sea Ranger Network and employ a co-ordinator to mentor female Indigenous rangers. Queensland Environment Minister Leeanne Enoch and Cliff Cobbo, WWF’s National Conservation on Country Manager, announced the funding today with NAIDOC Week underway. “This new position fits perfectly with NAIDOC’s theme this year – Because of Her, We Can! – which honours the role played by Indigenous women,” said Mr Cobbo. “An Indigenous woman will be recruited to co-ordinate the network and provide support to Indigenous female rangers doing great work in sometimes difficult circumstances. “The Women’s Land and Sea Ranger Network will enable women rangers to share their experiences, ideas and information. “Those in remote communities can connect with other female Indigenous rangers who understand the challenges they face,” Mr Cobbo said. Minister for Environment Leeanne Enoch said Indigenous rangers played a vital role in protecting Queensland’s environment and cultural heritage. “Rangers perform unique leadership roles in their communities and contribute cultural knowledge to help protect Country. WWF-Australia has produced several short films to highlight the inspiring work being done by female Indigenous rangers. “It’s very hard to be a female ranger when there’s only four of you and rest are males ... there is that support from most of them and then there’s that non-support from them,” Ms Togo says. Tracey Lampton, a ranger with the Gudjuda Reference Group, tells of tagging turtles, planting trees and the daily task of removing plastic from the beach so turtles don’t eat it. “It feels good to help save Country. It inspires me to pass it all down to my children and grandchildren. I would like other Indigenous ladies to become a ranger to build up their confidence and to get out and experience what I’ve already experienced,” she said. 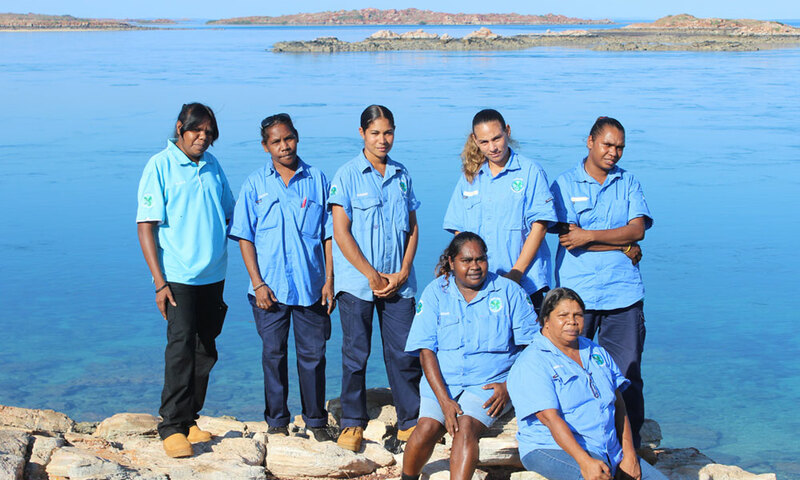 These Indigenous women rangers are protecting nature for the benefit of every Australian.